The International Floorball Federation (IFF) has published a School Curriculum that helps Associations and School Authorities to introduce Floorball. The Curriculum also includes information about Street/Urban Floorball3+ and Points Master. An easy and fun way to play floorball, where the teams change every 3-4 minutes. Floorball Points Master can be played anywhere with a minimum of six players. Available in English, German and Swedish. The Floorball Points Master is also available as a mobile app for iOS and Android. How to organise successful Floorball Events. 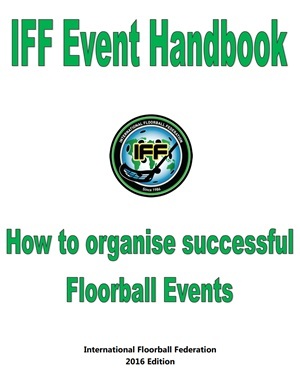 CD: A copy of the Event Handbook can be ordered on CD from the IFF office: office(at)floorball.org for the minimum postage cost of 5CHF. IFF Events Mobile App – download free! Follow the game with live scores, game notifications and real-time game statistics. Get the latest news from IFF, socialise by guessing game winners and personalise your App by making your favourite list of games and teams. 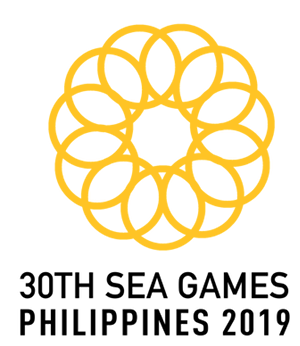 The IFF´s project to help Clubs, Local Organisations, National Associations, Parents and Coaches develop and encourage girl´s and women´s participation in Floorball. 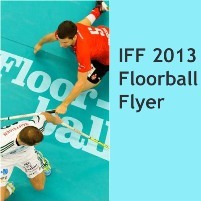 This material presents the histiory of the IFF and Floorball from the start until the IOC recognition. The Floorball player profiles from the past, the present and the future are also presented, giving a face to Floorball. The material is meant for basic training and will give more tools for the referee trainers when training referees. Material includes Instructions and Drills. 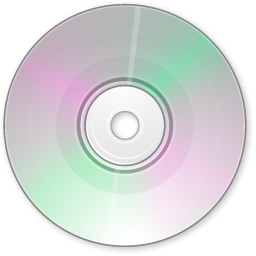 This material can be downloaded in English, Spanish and in Mongolian. ISSUU: The web-magazine version of the material can be read and downloaded here. A Manual of how to teach Floorball to juniors. 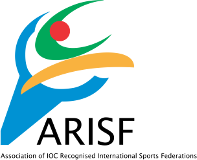 The Individual Skill Contest (ISC) is developed for the divisioning in Special Olympics Flooorball, but can also be used as a tool for measuring individual floorball skills with for example junior players. The score sheet is used as a tool for evaluating the players´ performance. – Basics about floorball and how the game can be adapted for different players, areas and team spirit goals. Available in English and French.